Dr. Page will step down as Chair of the Department of Family Medicine in the coming months, at which point a search will begin for the next Chair of the Department. 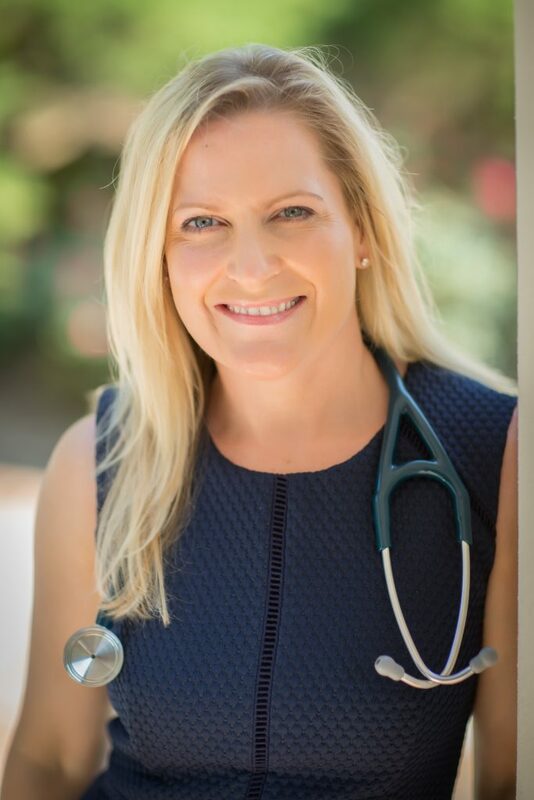 Page received both her MD and MPH from UNC and completed her residency at UNC Hospitals, including a year as chief resident, before joining the family medicine faculty. In April 2017, Page was named Chair of the UNC Department of Family Medicine, a position she had held on an interim basis since April 2016. As leader of Family Medicine, Page has overseen the department’s extensive clinical care infrastructure, excellence in primary care research, and top-ranked training programs for residents and medical students. She has dedicated herself to making a difference in North Carolina, with a special emphasis on rural and underserved communities. She has been instrumental in the development and evaluation of innovative training programs for the next generation of family medicine physicians. With support from numerous funding sources, she has overseen the creation of two Family Medicine Rural and Underserved Residency Tracks in partnership with Piedmont Health Services. Dr. Page is the creator and director of the FIRST Scholars program, a UNC School of Medicine initiative designed to accelerate and enhance the training of family physicians to serve our state’s underserved populations. Dr. Page has led federal, state and philanthropic grants to advance clinical, educational, and health workforce development. In 2018, a national team led by Dr. Page was awarded $2.4 million by the Health Resources and Services Administration (HRSA) Federal Office of Rural Health Policy. The funding will support the development of a national technical assistance center that will engage with HRSA Rural Residency Planning and Development (RRPD) Program awardees to help them develop new, accredited residency programs in family medicine, general internal medicine and psychiatry in rural communities in the United States. While the vast majority of residency training occurs in urban areas, this HRSA funding will provide rural residency programs with the technical support needed to develop training programs to address rural workforce needs. The Department of Family Medicine received a $1.8 million HRSA grant last year to strengthen the primary care workforce by training community-based physicians to lead healthcare transformation and enhance teaching in community-based settings. Dr. Page is co-Principle Investigator on the project. Her clinical leadership has focused on the redesign of primary care and on the development of system-wide leadership to advance highly functioning primary care across UNC Health Care. She also leads initiatives in Rockingham and Chatham Counties to advance rural primary care infrastructure and workforce development. Please join us in congratulating Dr. Page on her new role as Executive Dean of the UNC School of Medicine.